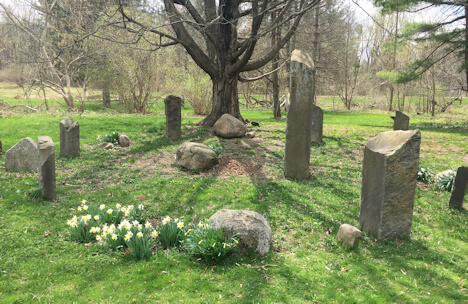 Chuck Pettis — visionary, designer, author, monument-builder, and land artist—is the owner and founder of Earth Sanctuary and is author of the book, Secrets of Sacred Space: Discover and Create Places of Power. Pettis was recognized in the September 2008 issue of Science of Mind magazine as one of 12 people making a difference in the world. Author of the book, Secrets of Sacred Space, Chuck Pettis is also an expert on the design and creation of sacred spaces. Earth Sanctuary is an exemplary example of a sacred and peaceful place that uses eco-art to create inspiring and unique environments for personal renewal and spiritual growth. 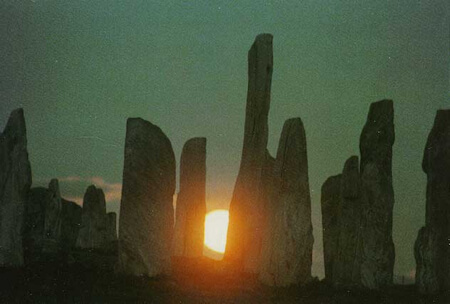 Over the past 25 years he has built numerous environmental artworks, among them labyrinths and stone circles. 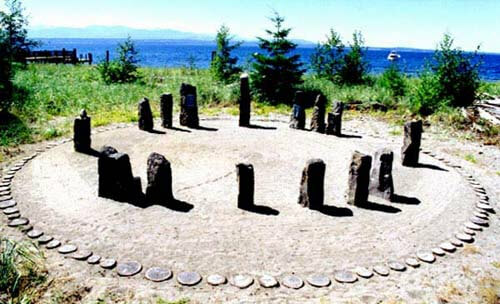 In 1977 he built the Ellis Hollow Stone Circle, the first energetically and astronomically aligned stone circle in the United States. 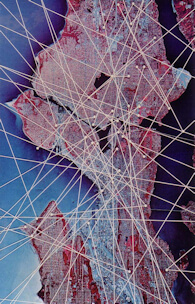 In 1987 he created the “Seattle Ley-Line Map,” utilizing a grant that the Geo Group (of which he is a founding member) won from the Seattle Arts Commission. The map, displaying ley lines that run through Seattle, is part of Seattle City Light’s 1% for Art Portable Works Collection. For more information, visit the Geo Group web site. Chuck Pettis received a B.A. 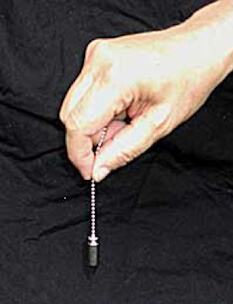 in Psychology from Carnegie-Mellon University, Pittsburgh, Pennsylvania, and a M.A. in Design from Southern Illinois University, Carbondale, Illinois, where he attended Buckminster Fuller’s Design Department. Fuller’s holistic approach to design has continued to be a source of life-long inspiration for Chuck. 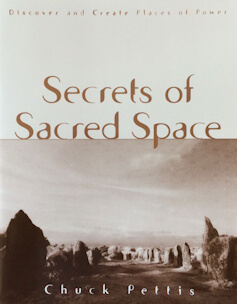 Secrets of Sacred Space is an informative guide to understanding and creating sacred places of power for meditation, renewal, and connection with the earth. There is a wonderful article on Earth Sanctuary by Carol Pucci in the January 22, 2009 Seattle Times Travel/Outdoors section – NW Weekend. The Earth Sanctuary labyrinth is the cover photo of the print pull-out section! 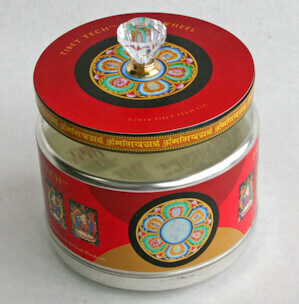 There is also a great video of Earth Sanctuary by Erika Schultz. A story on the Veils of Reality sculpture in the South Whidbey Record. A story on the Victory stupa appeared on the front page of our local paper, The South Whidbey Record. The blessing ceremony for the Earth Sanctuary stupa got front page coverage in our local South Whidbey Record news paper. Thank you H.H. Jigdal Dagchen Sakya and all the lamas and monks who participated in the beautiful and inspiring ceremony, as well as all who helped in some way. We circumambulated the future stupa site yesterday and it is like the stupa has already become present. Earth Sanctuary is proud to be a regular feature on the TV show, Evening Magazine. Andriana Fletcher, a film student at Pacific Lutheran University, recently contacted Sakya Monastery about producing a short documentary about Buddhism in America. 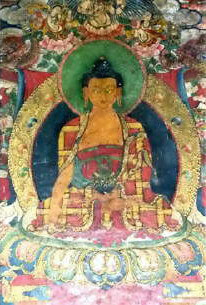 She visited Sakya Monastery, the Pettis home and Earth Sanctuary to create this film about Chuck Pettis’ practice of Tibetan Buddhism. by Valerie Easton. Seattle Times (Pacific Northwest Magazine), June 6, 2003.
by Collen Marquist. The New Times, May 2002.
by Matt Johnson. South Whidbey Record, March 20, 2002. 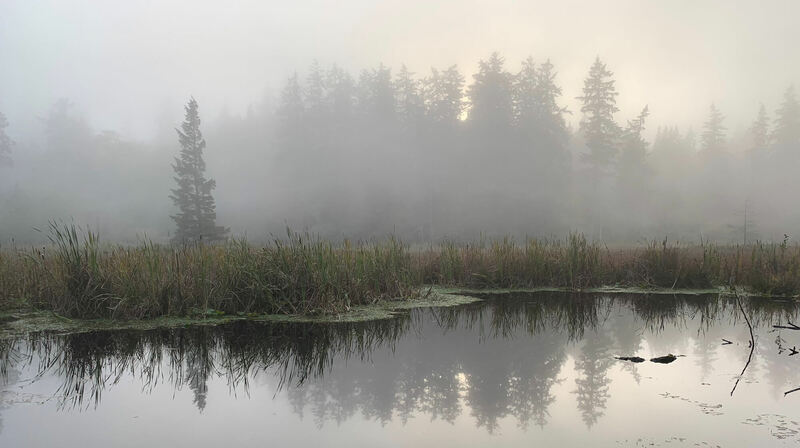 Behind the beauty and peacefulness of Earth Sanctuary is an exemplary team of experts in wetland ecology, restoration, landscape design, and Feng Shui.